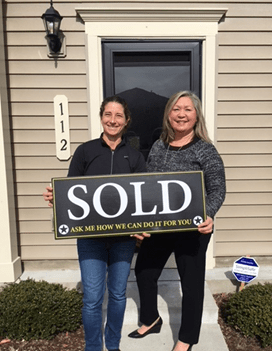 Ellen was knowledgeable with the details throughout the process of buying my home. She made herself available for me to see homes, whenever I contacted her. Ellen cares deeply about her clients and makes customer service her top priority.